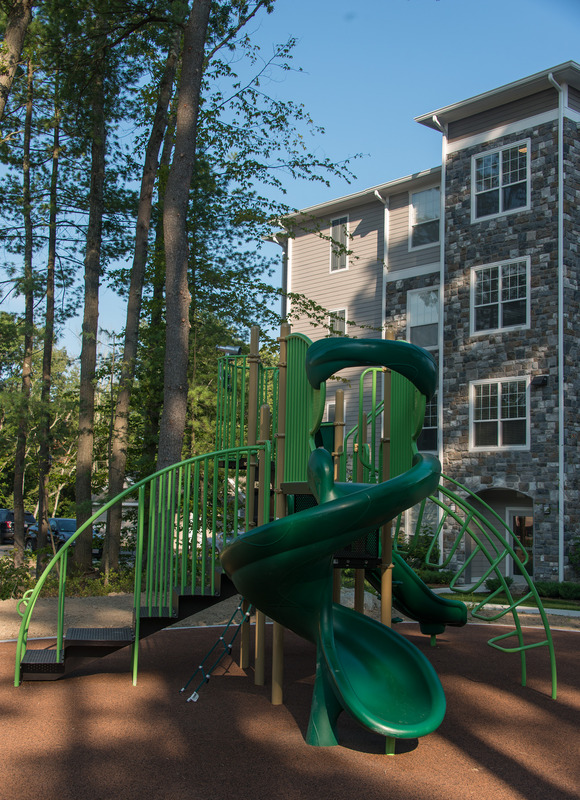 Hanover Foxborough features new luxury apartment homes with one-of-a kind amenities set in the quaint and serene town of Foxborough. 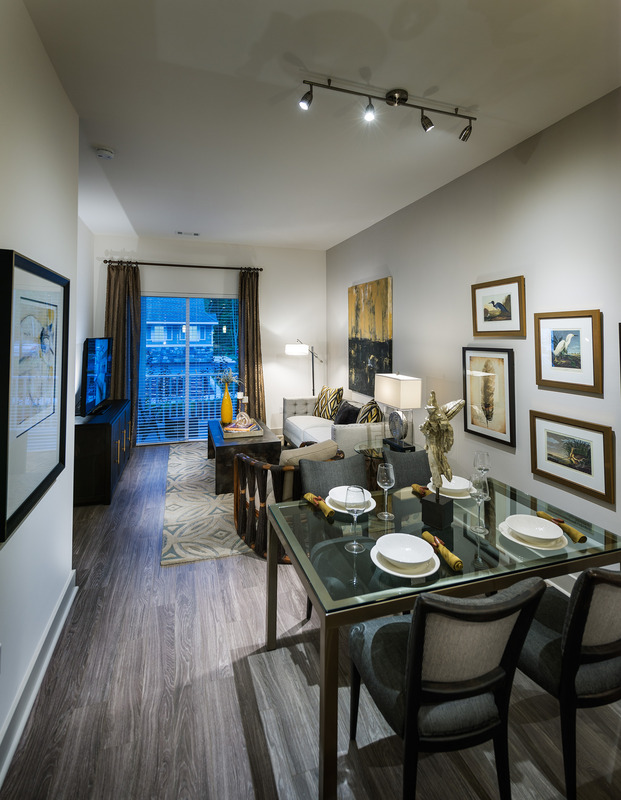 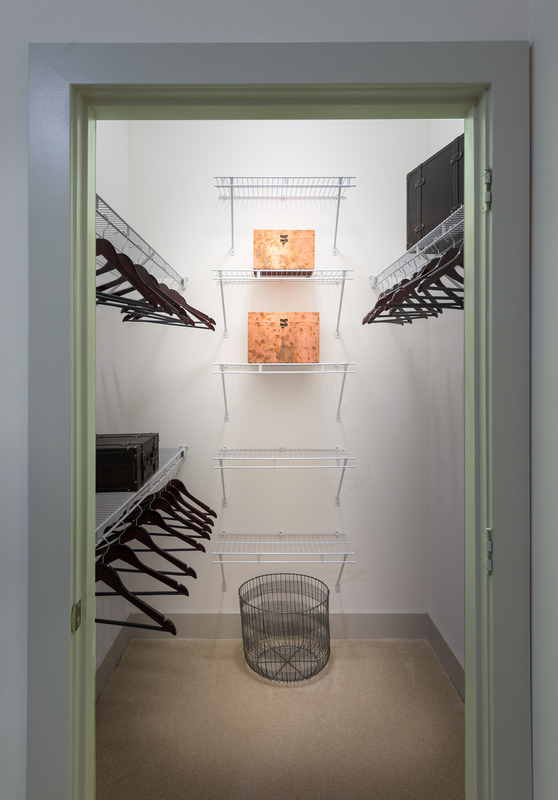 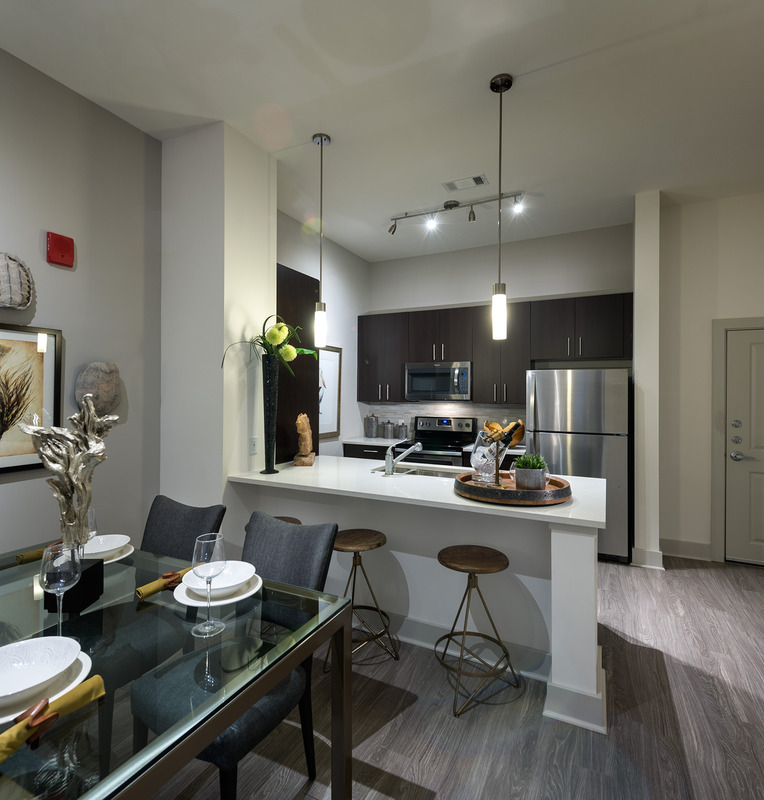 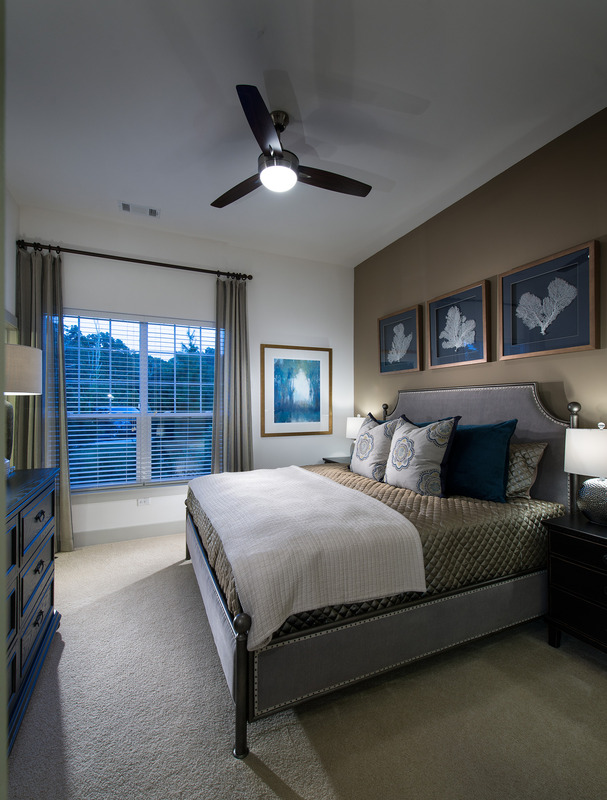 Enjoy our pet friendly abundant living spaces which include large gourmet kitchens, high ceilings, spacious bedrooms, and designer spa-like bathrooms. 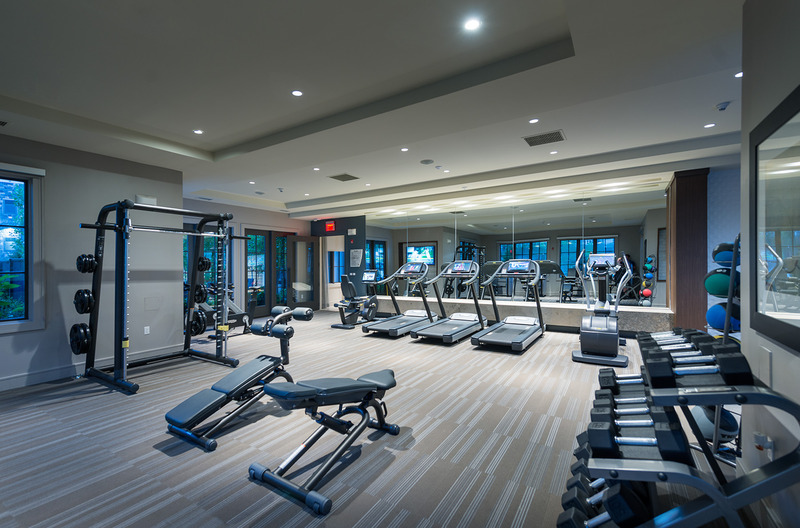 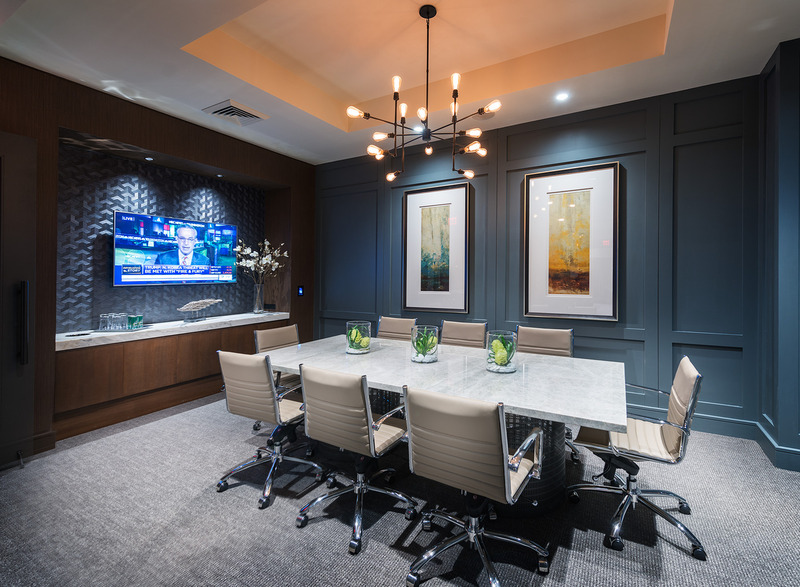 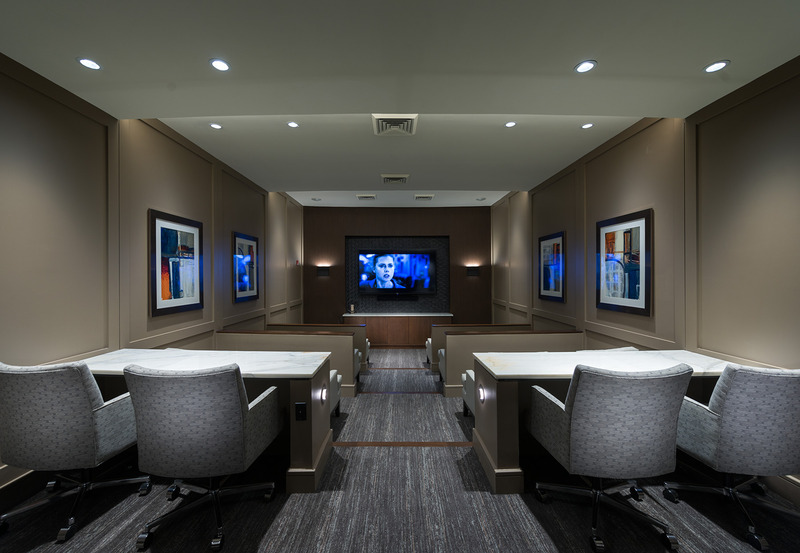 Residents can also enjoy a variety of exclusive community amenities, such as: a private screen room, 24/hr gym with state-of-the-art equipment, relaxing resort style pools, and much more! 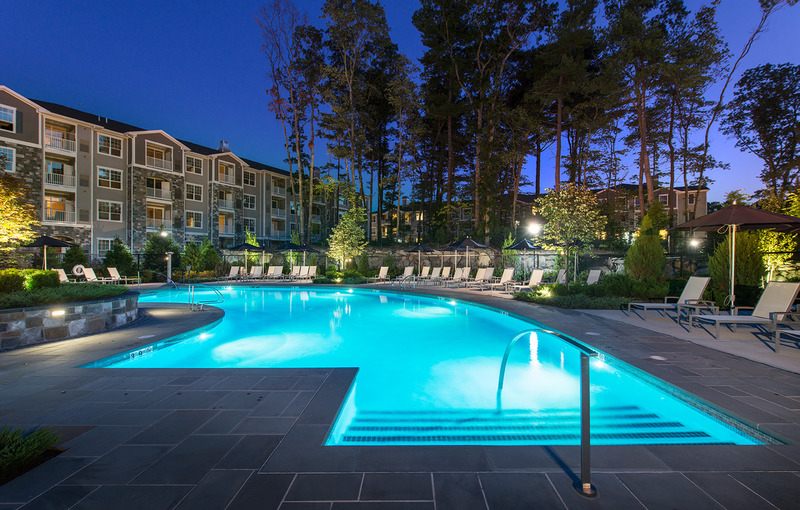 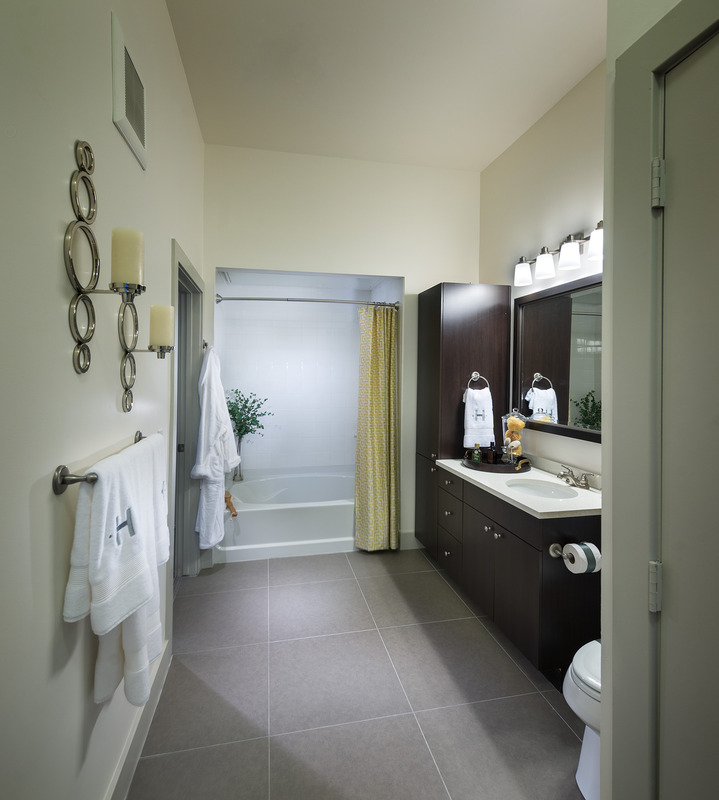 Hanover Foxborough is the best luxury apartments in the Norfolk County, MA community. 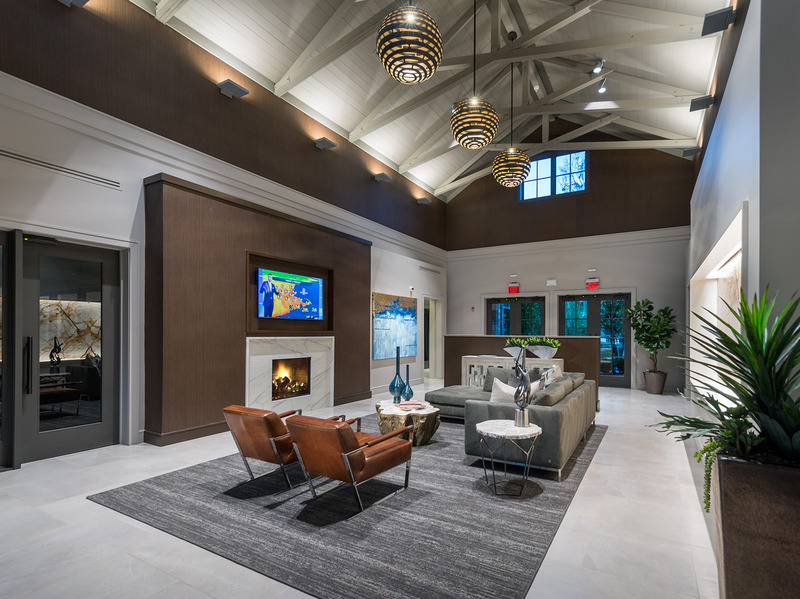 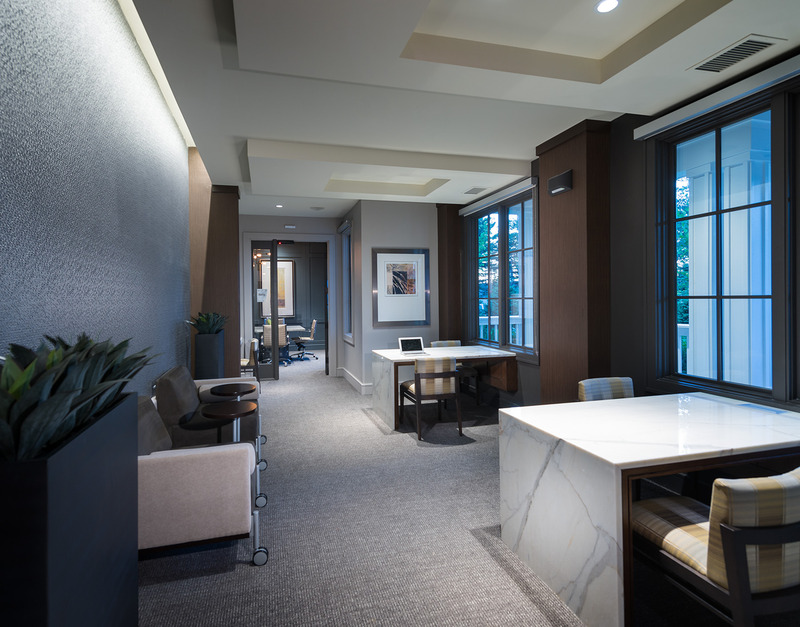 Simplify your commute at Hanover Foxborough, which is perfectly placed at the corridors of I-95 and I-495 to give you quick and easy access to Boston, Mansfield, and Providence. 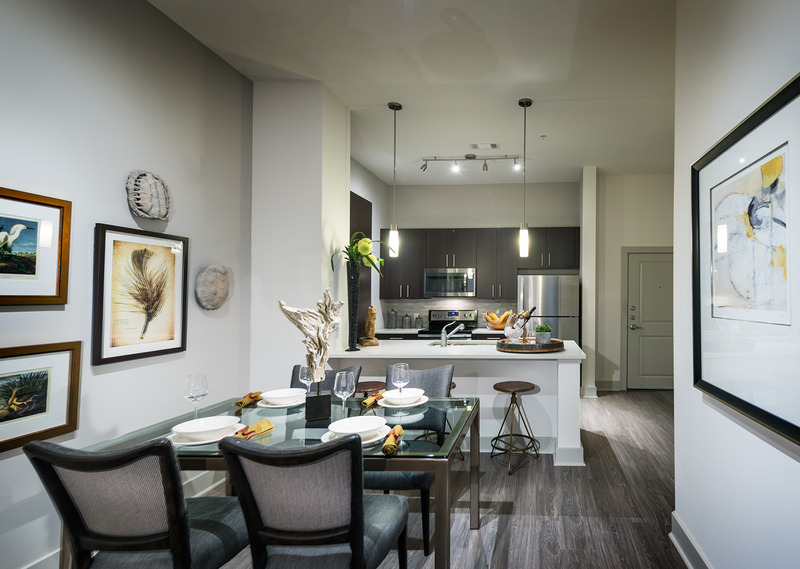 Parking is limited to two vehicles per apartment. 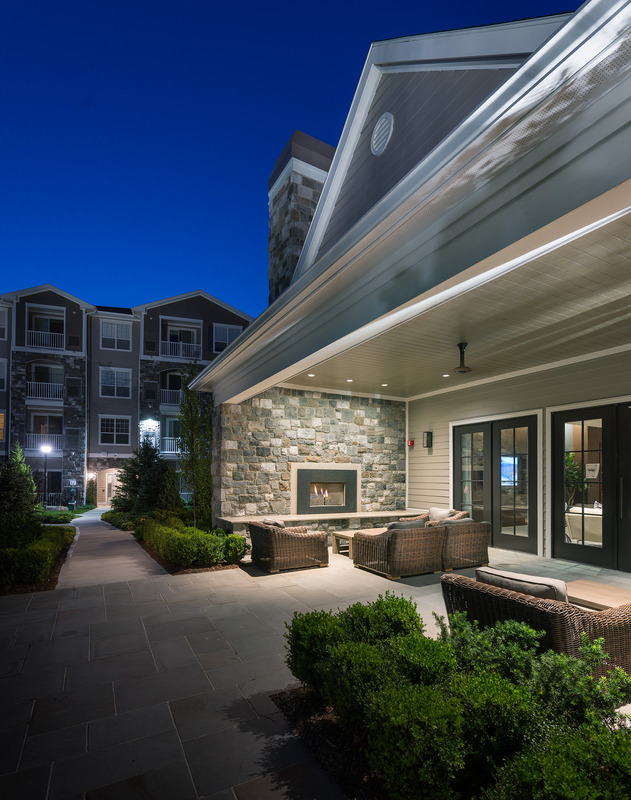 If you are interested in reserving a private garage or carport, please contact the leasing office directly. 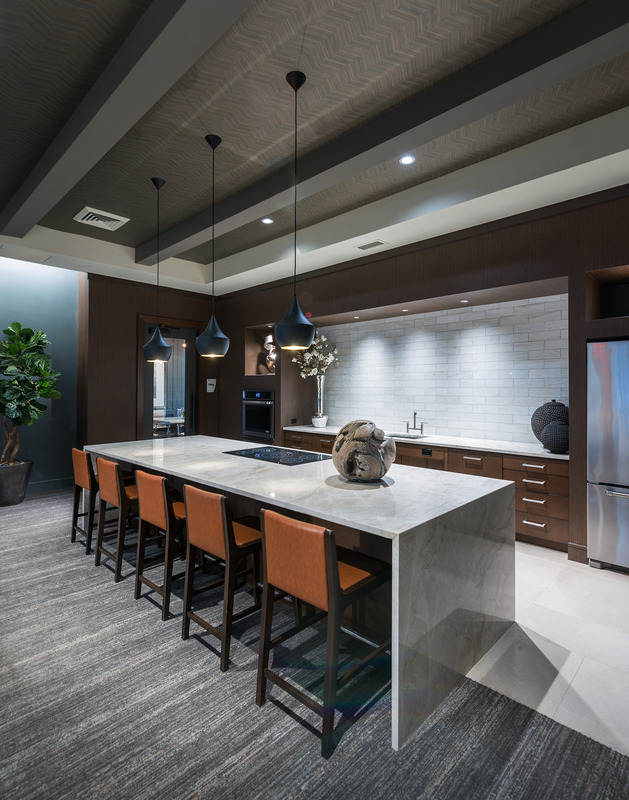 Hanover Foxborough features open-concept kitchens with stainless steel appliances, granite slab and quartz countertops, custom cabinetry and large islands to help provide the perfect setting for your private gatherings.  Browse our open 1-3 bedroom luxury apartments today, and see why Hanover Foxborough has the best apartments in all of Massachusetts.